The school is open to all who have, or wish to have a world-wide perspective on life. We welcome all nationalities and cultures. In the early years children are admitted on the basis of a brief discussion. Older children, however, need to demonstrate academic aptitude and evidence that they have no behaviourial problems or severe disabilities. Parents are a vital part of the admission procedure. We can only realise our vision for each and every child if the parents are thoroughly supportive of the school and their child's education. The form duly filled along with one passport size photograph of the candidate pasted on the form and other required documents, should be submitted to the school at the time of observation / written test / interview. 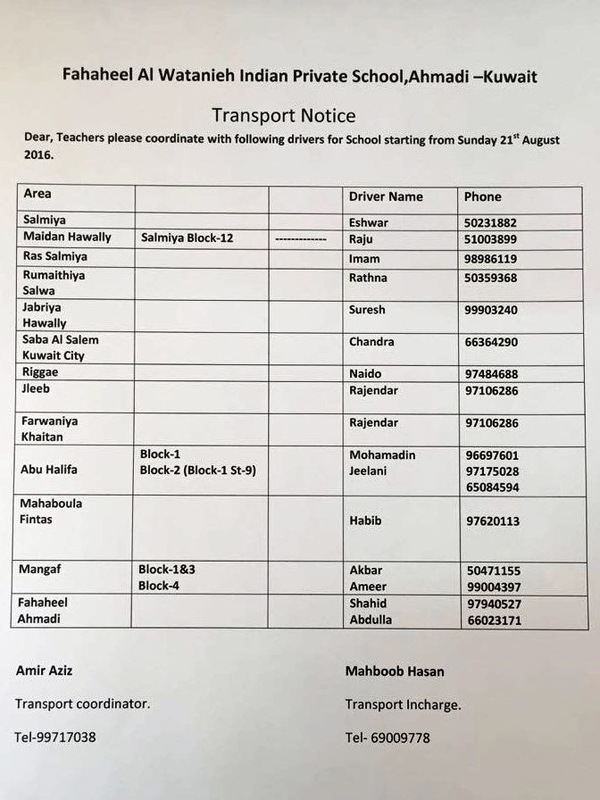 Except for classes LKG & UKG (from class I onwards) a student who has not attended a recognized school, cannot be admitted without submission of a Passed Transfer Certificated (in Original) from the school last attended. In class XI formal admission is granted on the basis of outstanding performance in class X Based Examination as well as written entrance test and interview conducted in the month of January / April every year for which registration forms are issued. The Management reserves the right to add, amend or cancel any of the rules in this prospectus at any time. Its discretion, without information, will be binding on parents / guardians.